January is the perfect time for detoxifying the body, mind, and spirit! With winter upon us, our bodies naturally slowing down, and perhaps we indulged a bit too much over the holidays! 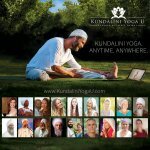 We can start to cleanse and rebuild with Kundalini Yoga kriyas & meditations. For detoxifying, we love this kriya, and recommend practicing this one for at least 40 days! 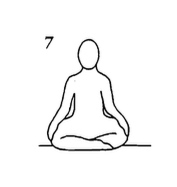 This yoga set is from the manual Self Experience. 1. Lie down on your back with your legs straight. Your heels are together and your toes point upward. Keeping your heels together, spread your feet apart so that they both point out to the sides. The right foot points to the right and the left foot points to the left. Then close your feet so they once again point straight upward. Continue quickly opening and closing your feet, keeping your heels together. 4 Minutes. 2. Remain on your back and put your hands under your head. Raise your legs up about two feet and scissor the legs up and down with- out letting the descending heel touch the ground. 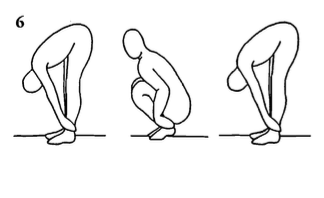 Keep your legs straight, do not bend at the knees. This exercise clears up inner anger when done vigorously. 4 Minutes. 3. Lie down on your stomach and stick out your tongue. Exhale through your mouth and push up into Cobra Pose. Inhale through your mouth as you lower yourself back to the ground. Continue, keeping your breath and movement strong. This exercise removes toxins from the body. 6 1/2 Minutes. 4. Turn over on your back and bring your knees up to your chest. As the knees touch the chest, raise your arms up to 90 degrees (parallel to each other). Straighten your legs and lower your arms and legs back to the floor at the same time. Continue this movement vigorously. 3 Minutes. This is a controlled movement. There should be no noise when the arms and legs touch the ground. 5. Sit in Easy Pose and revolve the torso around the base of the spine. This churning movement is done in a counter-clockwise direction. Move as quickly as you can during the last minute. 3 Minutes. 7. Sit comfortably in Easy Pose with your spine straight. Chant “Sat Nam, Sat Nam, Sat Nam, Sat Nam, Sat Nam, Sat Nam, Wahe Guru”. (One full repetition of the mantra takes 7-8 seconds.) 11 Minutes. 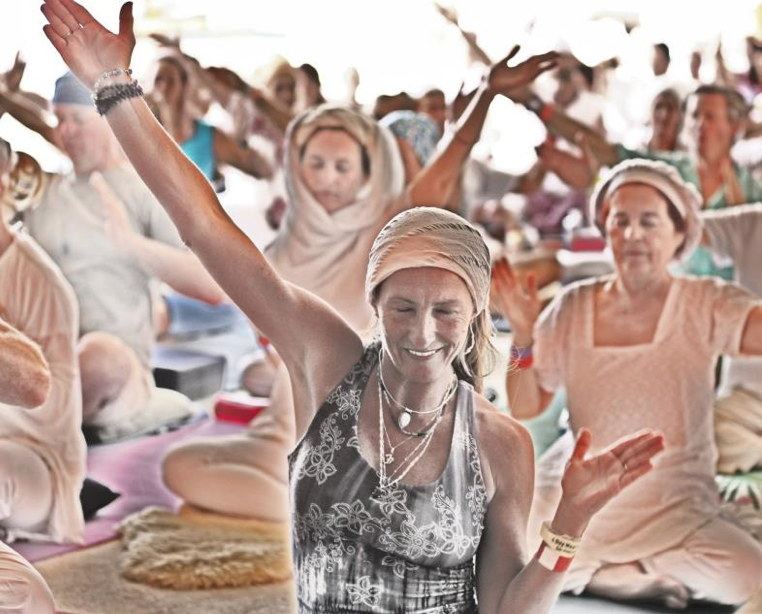 Is there no relaxation indicated to close the above detox kriya? Usually that is so important.